Whether they’re looking for a magic weight loss solution or a boost to a lagging metabolism, Americans have been searching for a simple solution to losing weight for decades. While we know there is no perfect solution to weight loss, there are some supplements that can help in the weight loss process. 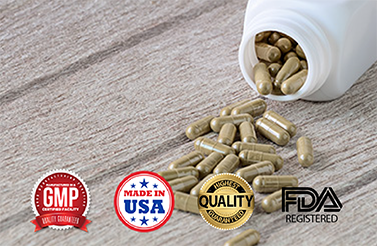 Continue reading to learn what types of weight loss supplements you can manufacture with BioThrive Sciences private label manufacturing. Why are Weight Loss Supplements so Popular? Weight loss supplements are being marketed, promoted, and advertised everywhere. Celebrities even take pictures with their favorite weight loss supplements to post on social media platforms like Facebook and Twitter. Consumers are becoming more aware of the importance of preventive health measures, obesity risks, and lifestyle diseases that are often preventable by maintaining a healthy weight. At BioThrive Sciences, we manufacture high-quality weight loss supplements for commercial purposes. We provide only all natural, GMP-certified, and FDA-approved supplements. Our team can also help you create compliant labels marketed to your consumer audience. Along with our private labeling services, we also offer custom formula creation and product fulfillment. Contact us today at 844-263-3657 for a consultation and ask about our free label design!